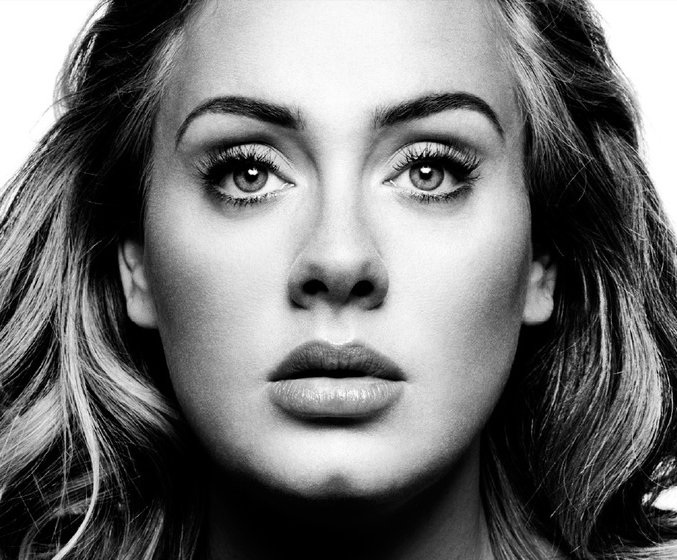 Adele has smashed charts across the globe with both her lead single ‘Hello’ and the album it comes from ’25’. Though the album was only released at the end of last year, it’s already ploughed through a cool 15 million copies across the planet, more than 560,000 of those here in Australia alone. It also bagged the biggest first week album sales in US chart history. The lead single ‘Hello’ has also been a monster, hitting No.1 globally, blasting through the one billion view mark on YouTube/Vevo and going four times platinum (so far) here in Australia. Now, however, it’s time to hand the baton over to the new single, ‘When We Were Young’, which was officially delivered to Australian media this morning. The track already has history down under, peaking at No.13 shortly after the album’s release at the end of last year and spending a further two weeks in the top 50 throughout December. ‘When We Were Young’ is officially released as a single tomorrow.